We are currently working on Aintree Hospital. This a £35m project that is due to be completed this year. Around 85,000 patients attend the hospital’s A&E every year. 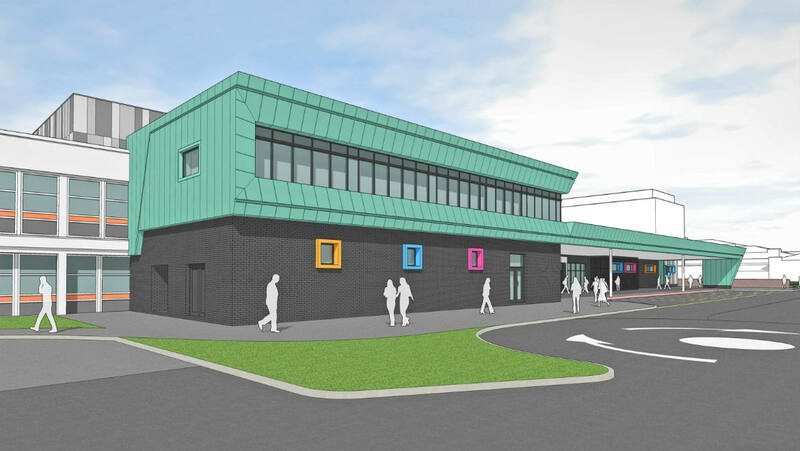 The new centre, which is a mix of new build and redevelopment of the existing A&E department, will have a fresh, spacious, and modern design.